Trout Shue was said to be a big, powerful man. He was full of charm, black-haired, blue-eyed, and quite handsome. He had come from Droop Mountain in Pocahontas County, West Virginia to work for James Crookshank at his blacksmith shop in October of 1896 at Livesay’s Mill, a small town five and a half miles from Lewisburg. Then he met a pretty young woman and a whirlwind romance ensued and within a few months of courtship, Trout married Zona, the pretty daughter of Mary Jane Heaster on October 20, 1896 at the Old Methodist Church in Livesay’s Mill. After the wedding, they moved into a small two-story framed home on the opposite side of Sewell Mountain where Zona’s mother lived in a home owned by the town founder, William G. Livesay. All seemed well for the couple for at least two months. Then Zona fell ill. She was treated by the family doctor, J.M. Knapp, and appeared to be feeling better within a few weeks. On a cold Saturday of January 22nd of 1897, Trout Shue went to the home of Martha Jones, fondly called Aunt Martha, to request her young son, eleven year-old Anderson (Andy), to do some chores including picking up eggs for Zona who was still recovering from her sickness. The boy was busy at the time and had some odd jobs to do for the local physician, Doctor Knapp first. Trout returned four more times to collect the young man and each time, appeared more impatient. In fact, it was late afternoon before Andy was able to get to the Shue home. What he found was horrible. A trail of blood led to the broken and lifeless body of Zona Shue laying near the bottom of the stairway. The boy went to his mother who immediately fetched Doctor Knapp and Trout. But by the time the doctor made it to the home, Trout had already taken his dead wife to an upstairs room, laid her on a bed, and dressed her in different clothing. Trout had taken it upon himself to provide Zona with a high-necked stiff-collar and a crepe veil wrapped around it. The doctor did a short look-see of the body and declared aloud: “It is an everlasting faint. Her heart has failed.” He would report as his initial cause of death in the records in Lewisburg that Zona had died in childbirth. 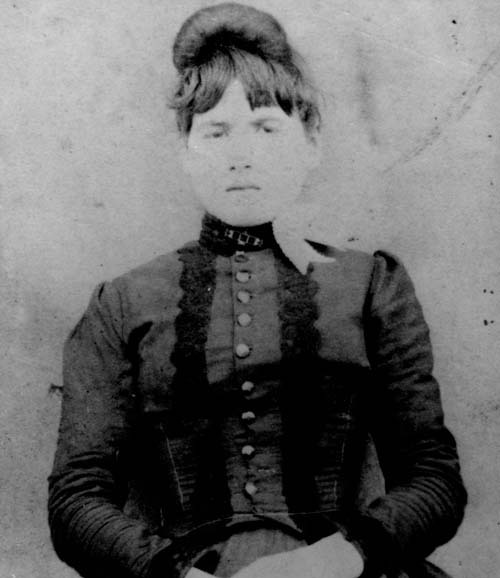 Not long after Zona was buried in the little local cemetery, her mother began seeing full-body apparitions of her daughter who declared she had been beaten and murdered by Trout Shue. Within a short time, it was decided to exhume the body and have doctors provide an autopsy. It was quickly found that Zona's neck had been broken. Upon further inspection, it was determined Zona’s windpipe was smashed. On her throat, there were the marks of fingers indicating she had been choked. What happened next was as fast and furious as Trout Shue’s courtship to his bride. 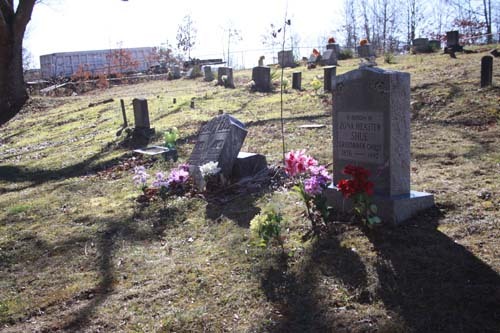 Trout was arrested and convicted of first degree murder, much of the testimony taken from Mary Heaster based on the ghostly story of her daughter's return and such, the push to get an exhumation. He would later die in Moundsville Prison. And Zona's ghost? Some say she still walks among the graves at the little Soule United Methodist Church and Cemetery. 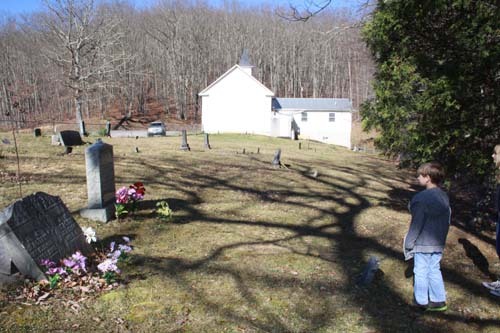 You can visit the Soule United Methodist Church and Cemetery. Please follow the rules and tread lightly as this cemetery is still used. Most cemeteries are open dawn to dusk.